The Peoples Democratic Party in Katsina State on Tuesday challenged Governor Aminu Masari of the All Progressives Congress to explain how his regime spent about N460bn, which accrued to the state between May 2015 and May 2018. 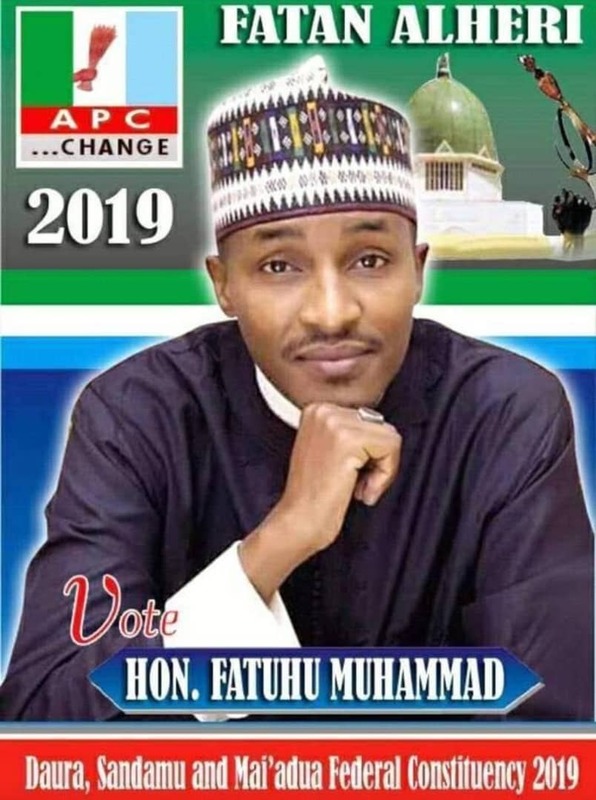 The opposition party claimed that despite the huge revenue that accrued to the state, the Masari-led APC administration had not inaugurated any project worth at least N2bn since 2015. The PDP Chairman in Katsina State, Alhaji Salisu Majigiri, said this on Tuesday at a press conference in Katsina, where he gave the breakdown of the funds that had accrued to the state since 2015. He said apart from the allocation from the Federal Government, including the Paris Club refund, the state also got loans from the Islamic Development Bank and other financial institutions. According to Majigiri, the state and local governments received a total of N64,572,527,148.16 between May 2015 and December, 2015; N81,164,819,782.72 in 2016; N101,797,261,013.35 in 2017 and N40,246,774,504.44 between January and May 2018. He said, “However, from the BBC Hausa interviews mentioned earlier, the governor asserted that they collected a Paris Club refund of N28bn and FG releases of N30bn, giving a total of N58bn. “We are also aware of the loans from the Islamic Development Bank and various local commercial banks amounting to about N100bn. “During this period under review, funds from the Federation Account pertaining to local government were jointly spent by the state government; therefore, total receipts of funds during this period amounted to N448bn. “Recall that the immediate past administration of Ibrahim Shema left N14.5bn in the accounts before leaving office. The total money accruing over this period under review amounted to about N460bn. 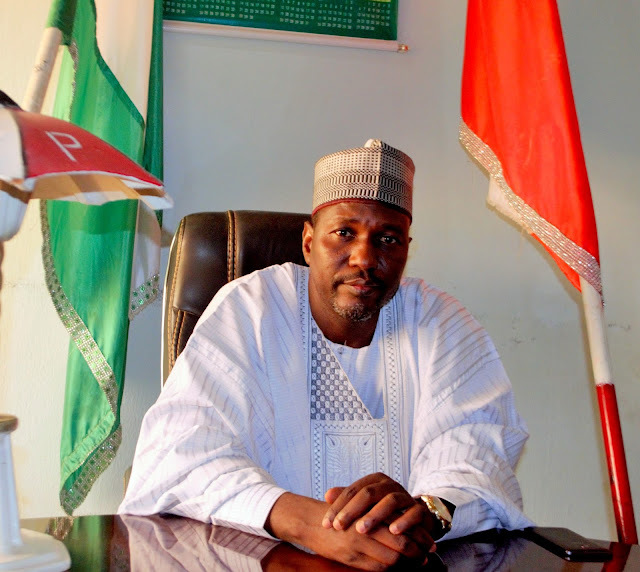 The PDP also accused the Masari administration of electoral malpractices, an alleged illegal composition of caretaker committees for local government in the state and harassment, intimidation and illegal detention of social media users and journalists.